On this instructional DVD you will learn amazing ways to use your Mental Photography Deck. Everything you need to know and more is on this instructional DVD. 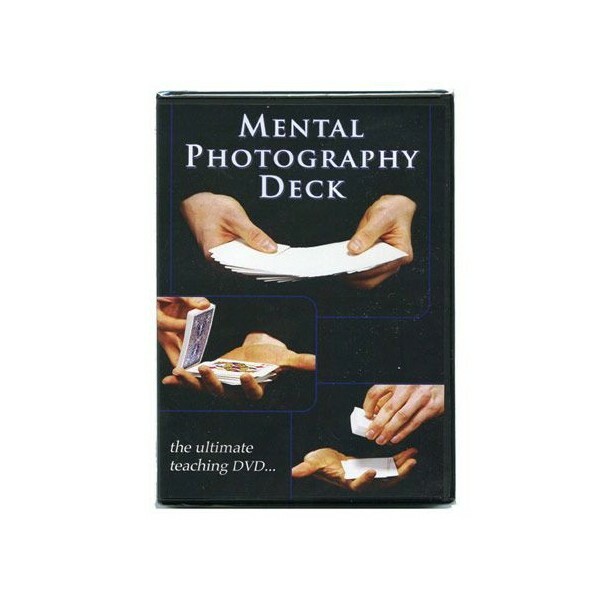 The performances and teaching that are included are: - The classic Routine of the Mental Photography Deck - Mechanics of the deck - Mental Invisible Deck – The only card selected appears in the deck! 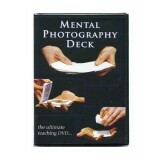 - Heated – A card turns blank right in the spectator’s hand! - Which Pile? – Which pile is the printed pile or are they all blank? - Vanishing Selection – Spectator’s card magically appears face up! - Color Change – The card magically prints before your eyes! - Illustrated Deck – Make your deck come to life!